Wayne Rooney Coming To America? Up to date news and information regarding top-flight soccer at all levels — from the USL and NASL development leagues to Major League Soccer and top global leagues. 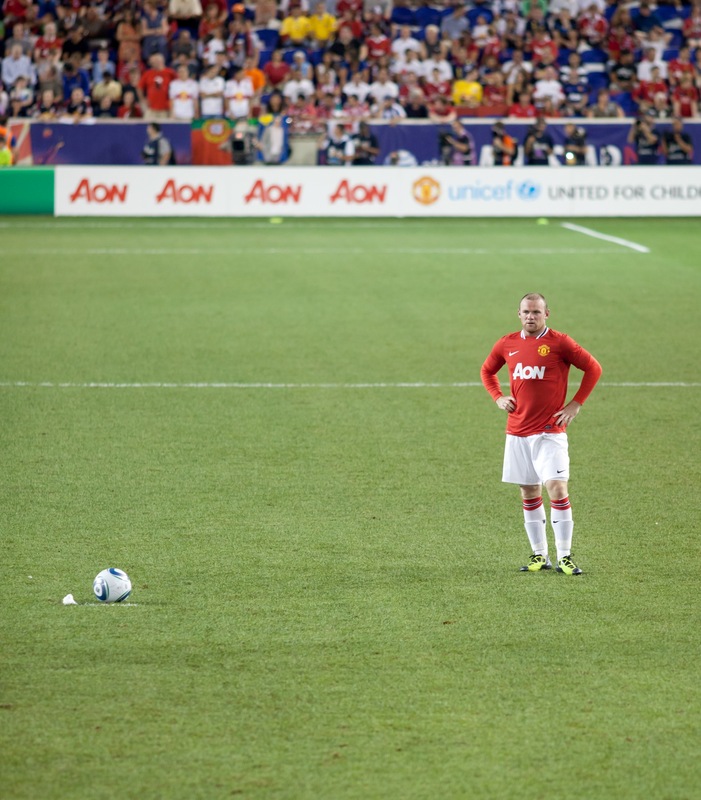 You are at:Home»Focus»MLS»Wayne Rooney Coming To America? 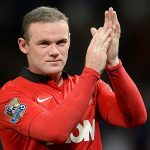 In what may be the hottest rumor in American pro soccer, recent media reports out of the United Kingdom are stating Manchester United’s Wayne Rooney could be on his way to a Major League Soccer roster. In an August 19 story in the U.K. Mirror, several MLS bosses went on record saying they have more than a passing interest in the 30-year-old superstar, especially the reigning MLS champs, the Portland Timbers. At the time of this writing, Rooney has appeared in three games for Manchester United, with one goal and two assists. For his career at United, Rooney has scored 246 goals in 524 games.